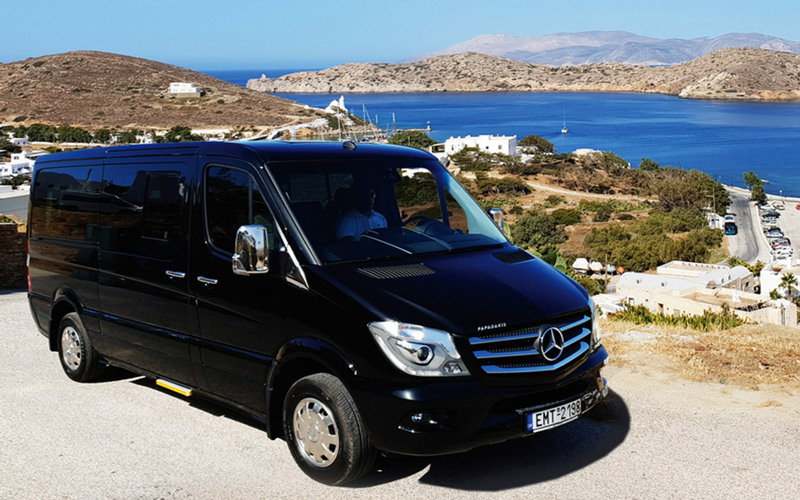 Acteon offers transfers from Ios port to all over Ios island. After the online payment, you must press the button "Return to ACTEON Ios Transfers to Complete your Reservation" and you will receive two emails 1) confirmation and 2) receipt of payment by paypal. Call us at +30 6972813236 for last minute reservations or for modifications. Even in case of your ferry delay our staff keep expecting you.